On the day that Brazil and Germany’s football teams faced off in the 2002 World Cup, FIFA’s two lowest-ranked teams, Montserrat and Bhutan also played their own final. June 30, 2002 was a big date on the football calendar, the FIFA World Cup Final between heavyweights Brazil and Germany at the International Stadium in Yokohama, Japan. 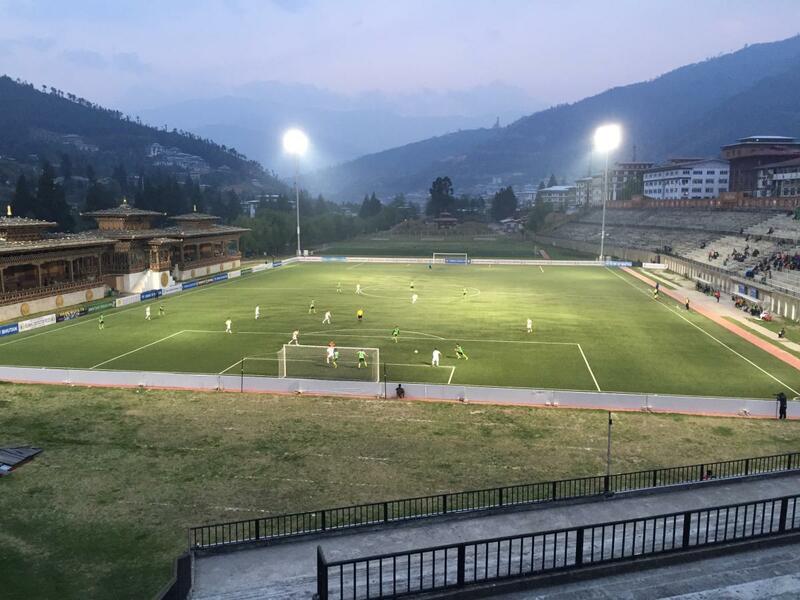 Watching the live broadcast together were two lesser-known national teams, lowest-ranking Bhutan and Monserrat, who’d just played each other in a very different match at Changlimithang Stadium in Bhutan’s capital city of Thimphu. 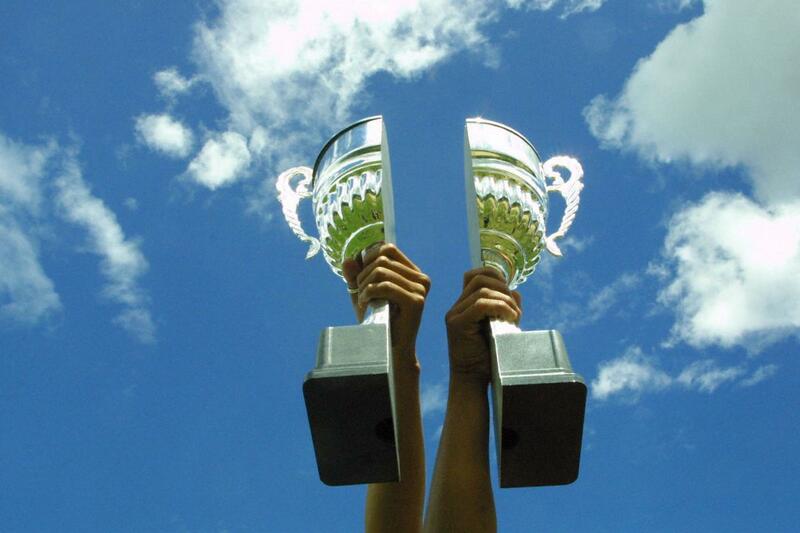 The story of this unusual game was captured in a 2003 documentary, The Other Final, produced by Kessels Kramer, the Amsterdam marketing agency that made the whole event possible. ‘When you read about Bhutan or watch a documentary about it, it’s always about the temples, the Buddhism, the incense, the traditional dress, it’s all very traditional,’ explains de Jongh. The Kingdom of Bhutan is a landlocked country bordered by China to the north, and by India to the south, east and west. 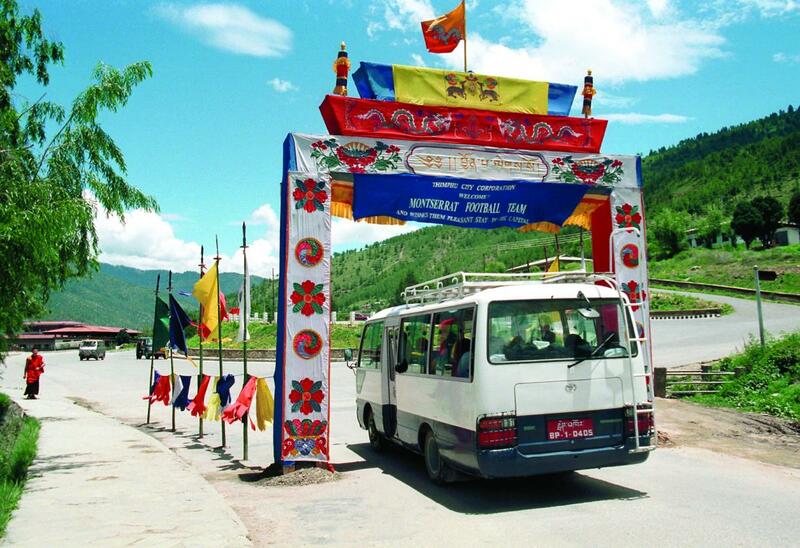 It ranked as the eighth-happiest country in the world in a 2006 Business Week report, and is widely known as a Shangri-La for its unspoilt environment and rigorous efforts to maintain its own identity. How did football come into the plan? ‘We looked up what Bhutan was doing with football, and at the time they were second-last in the official FIFA world ranking, which makes you curious as to who is the last. And that happened to be Monserrat,’ de Jongh remembers. Returning empty-handed from Bhutan with five months to go before the World Cup Final, de Jongh decided that it was probably better to return to the more ambitious proposal of a Bhutan vs Monserrat match. Having sent two faxes, one to the head of the Bhutan Football Federation (who happened to be the prime minister as well) and one to the Monserrat Football Association (MFA), the team at Kessels Kramer then sat back and waited for a response. Monserrat responded enthusiastically within a week. Bhutan didn’t respond until a month later, but having discussed it during a cabinet meeting, they also approved the match wholeheartedly. In the meantime, however, Monserrat had got cold feet and begun to doubt the project, leaving de Jongh and Kramer no other alternative but to travel to Monserrat to convince the authorities of their plan. Before setting off for Monserrat, de Jongh first travelled to FIFA headquarters in Zurich to get their approval. ‘We realised that if we were going to take this seriously and celebrate this as something serious (though with a certain lightness), then it also had to be an official international match, otherwise, it would be just a gimmick,’ de Jongh explains. ‘I had a single piece of A4 paper with a picture of a Bhutanese player and a Monserrat player. I said to them, “For the love of the game is your motto, so… you must love this idea”.’ FIFA agreed to the match, but only if standard international rules applied. De Jongh agreed, and armed with the official FIFA paperwork he headed for Monserrat. Monserrat, a British overseas territory in the Caribbean, had recently been the focus of the world’s attention as it had suffered a devastating volcanic eruption that destroyed much of the tiny island, including its only football pitch. On arrival, de Jongh and Kramer met with the MFA and the local British government who were labouring to rebuild island life. The reservations of the players and the escalating conflict between Morris and the MFA were not the only discouraging news. Back on the Bhutanese side, Kang Byung-Chan, coach of the national team, died, forcing the team to hire a last-minute replacement, Dutch footballer and coach Arie Schans. Then in Monserrat, the disagreement between Morris and the football association escalated to the point that Morris resigned. A number of players offered to resign with him, but he encouraged them to make the most of the opportunity to play. Geographical knowledge was somewhat lacking on both sides, neither of which was completely sure of the other’s location, but it wasn’t just the physical distance that separated the two teams; there were cultural differences to bridge as well. Milne recalls, ‘In Bhutan you bow to say hello, and here were a lot of young Caribbean lads who didn’t have the experience of going overseas where everyone is respectful and polite.’ But cultural, geographical and conceptual differences notwithstanding, the project began to come together. Monserrat, under the guidance of the MFA president, agreed to the deal. A contract prepared by de Jongh emphasised that no profit was to be made by Kessels Kramer and that any profits would go to fund football in the two countries. In Amsterdam, Jacqueline Kouwenberg, production manager for the documentary, was preparing the groundwork. ‘The most time-consuming part was the logistics,’ she says. ‘Getting a whole football team from Montserrat to Bhutan, and getting crews and equipment to Montserrat and Bhutan for the shoots took work.’ Thanks to the diligence of Kouwenberg and Milne, however, the Monserrat team made it to Thimphu. Dutch photographer Hans van der Meer was on hand to meet and record the team as they arrived and was witness to the culture shock experienced by the Monserrat team as they suddenly found themselves under pressure to perform for an expectant home crowd at a test match with a local side. Worn out from an exhausting trip that included five layovers and a three-hour bus ride on bumpy roads, and with half the team ill with a stomach bug, the last thing that they wanted to do was play an hour and a half of football. The huge crowd of enthusiastic spectators that had gathered for the game, however, was excited. By the time that 30 June arrived, somehow everything had fallen into place. While the players from Germany and Brazil were preparing to play the match of their lives to a worldwide audience of more than 63 million viewers, Bhutan and Monserrat were also preparing to play for an audience of 15,000 and a Dutch film crew. 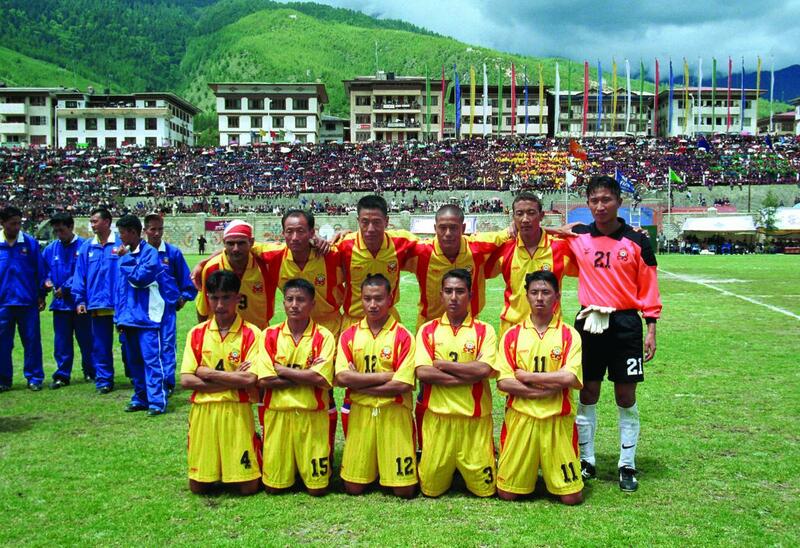 In the end the score was 4–0 to Bhutan, the first official game in history that the country won. The World Cup Final made the usual headlines, but The Other Final made headlines of its own. The newswires had picked up on the feel-good factor of the underdogs playing their own final match, and the story quickly spread to international news agencies across the world. The idea for the match came from the Dutch communications agency Kessels Kramer, who used the event to bring worldwide attention to two cultures from opposite sides of the globe. Rather than focusing on competition, the resulting documentary, The Other Final, celebrates bringing people together. For Schans the historic victory resulted in the offer of a permanent position, an offer that he accepted, becoming the trainer of Bhutan’s under-20 team for a number of years. For the production team from Kessels Kramer the end of the match was far from the end of the adventure, and they returned to Amsterdam to finish the film. ‘There was a lot of work to be done after the film was made,’ says Kouwenberg. ‘We didn’t sell the idea to any broadcaster before the shoot; we had to sell it after we made the film to earn back the investments, and that part of the business was completely new to us.’ Released in 2003, The Other Final went on to be named best documentary at the Avignon Film Festival and to get special mention in its category at the Bermuda International Film Festival. 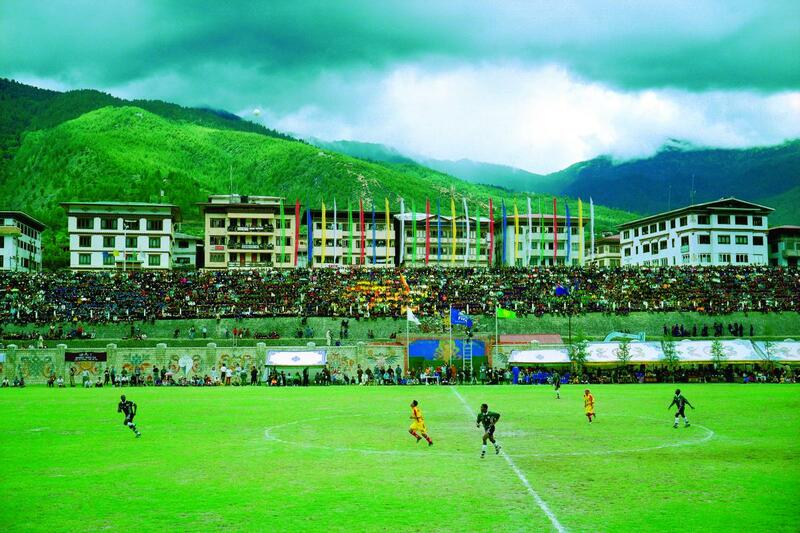 Hans van der Meer travelled to Bhutan to photograph the historic football game. Hans is fascinated by football, solitary goalkeepers, and unintentional spaces. Robert Urquhart studied fine art before finding a career based on having fun, travelling and interviewing interesting people. Since his first assignment getting naked in Newcastle, UK to experience the work of Spencer Tunick, Robert has kept his clothes on, writing as editor-at-large for Elephant magazine and teaching at London College of Communication. He now knows slightly more about Bhutan and football than he did before.